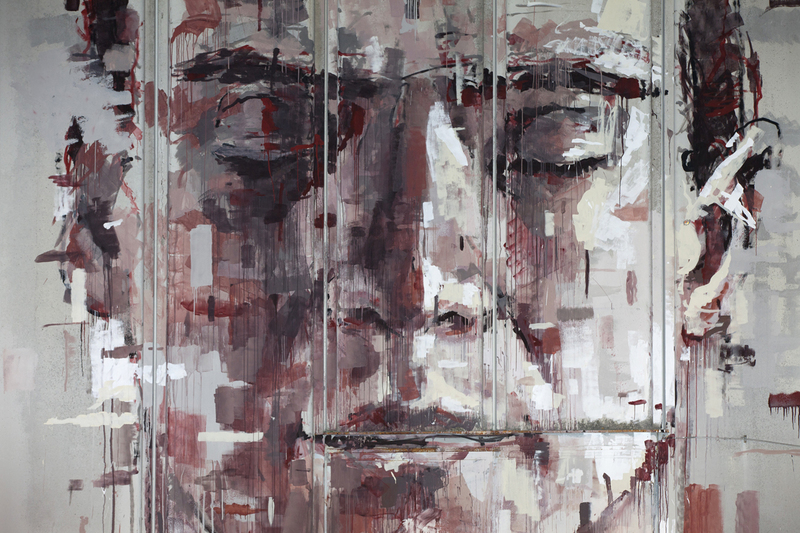 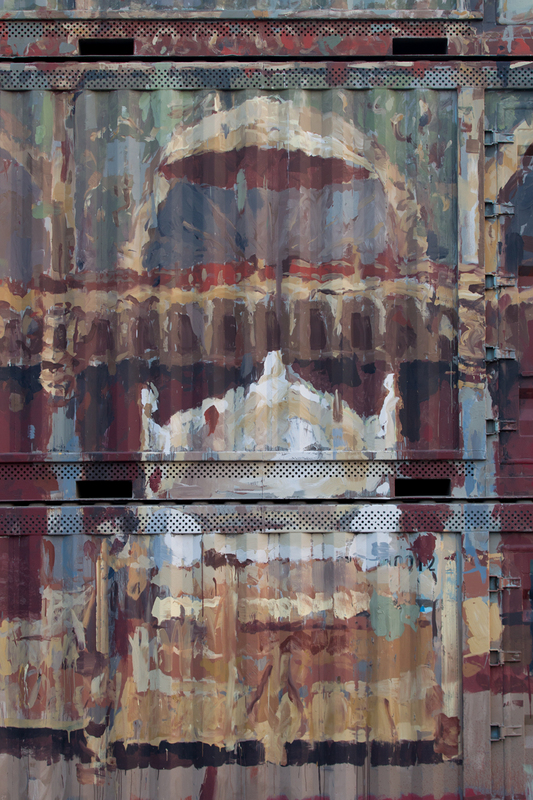 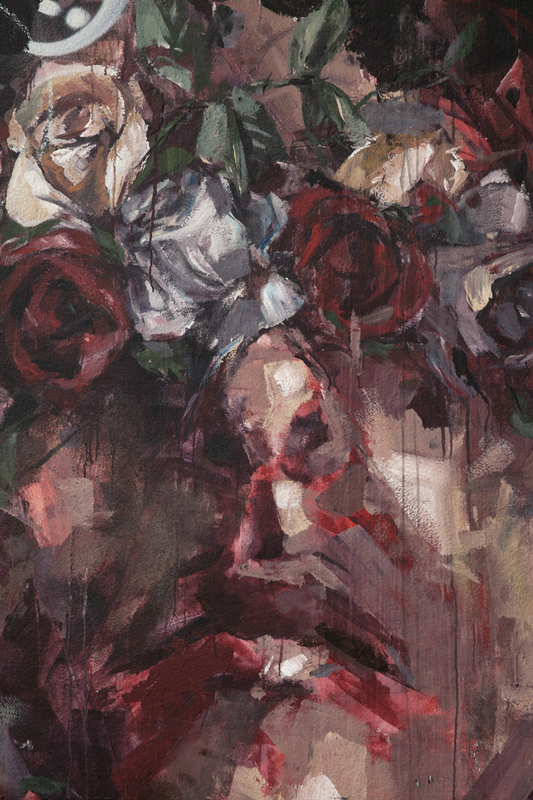 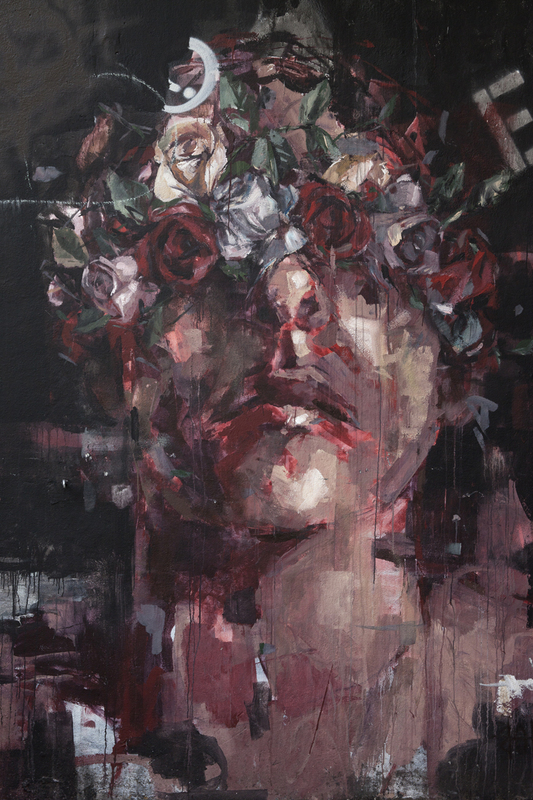 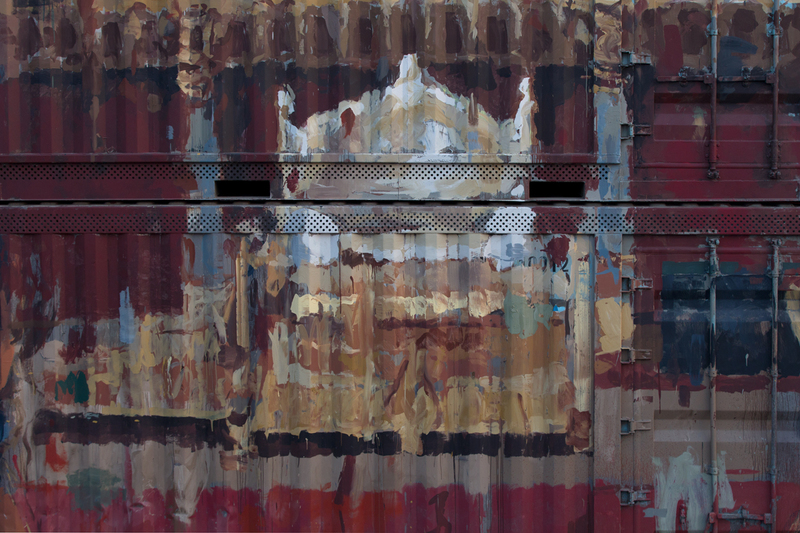 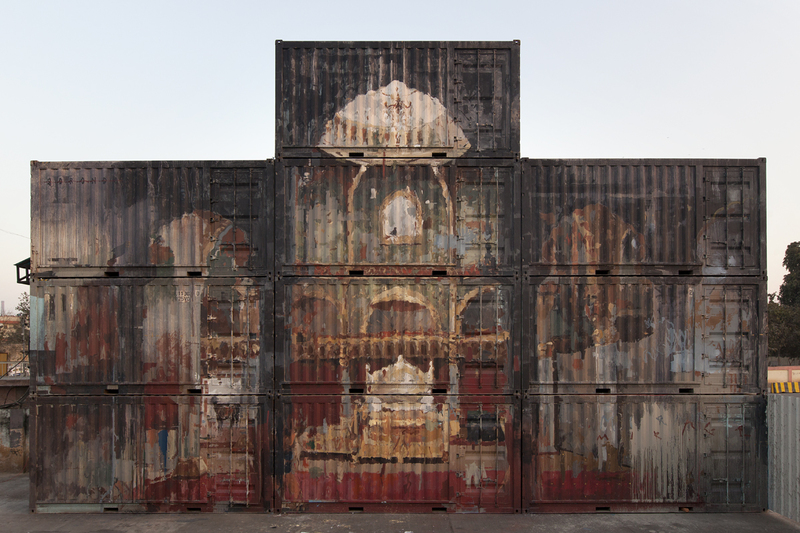 Borondo painted a new piece for St+Art Delhi 2016 at Wip gruop show. 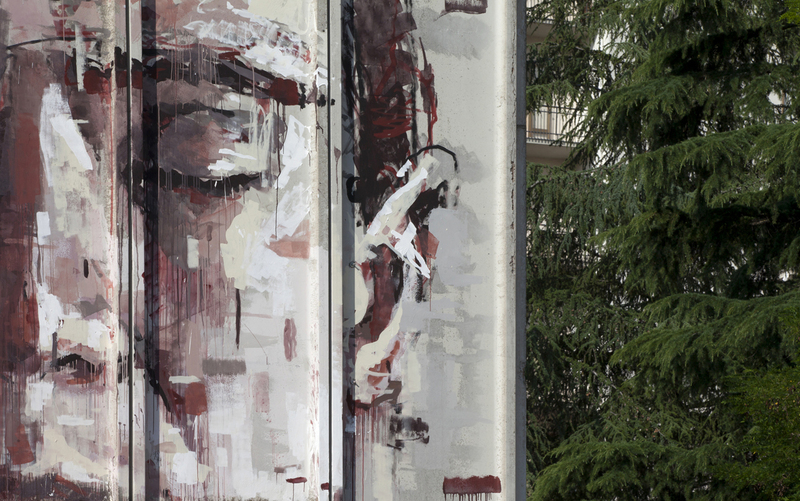 Borondo painted a new wall in Paris, France. 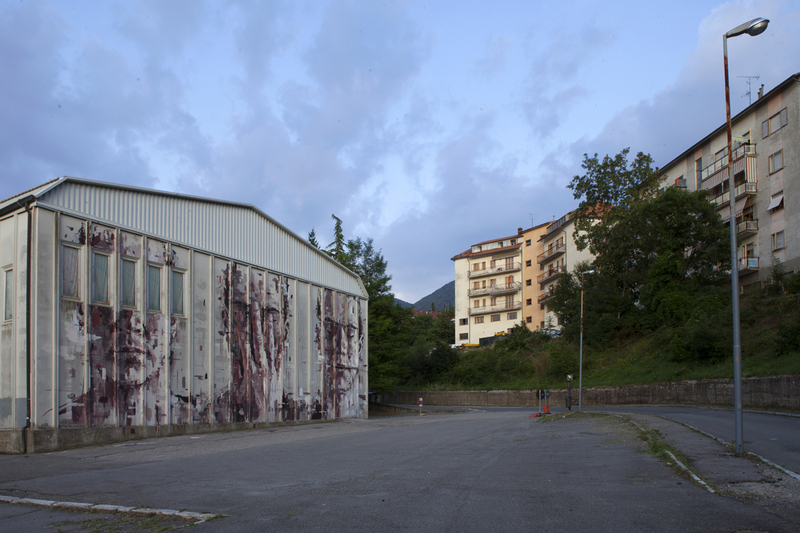 During In situ Festival 2014. 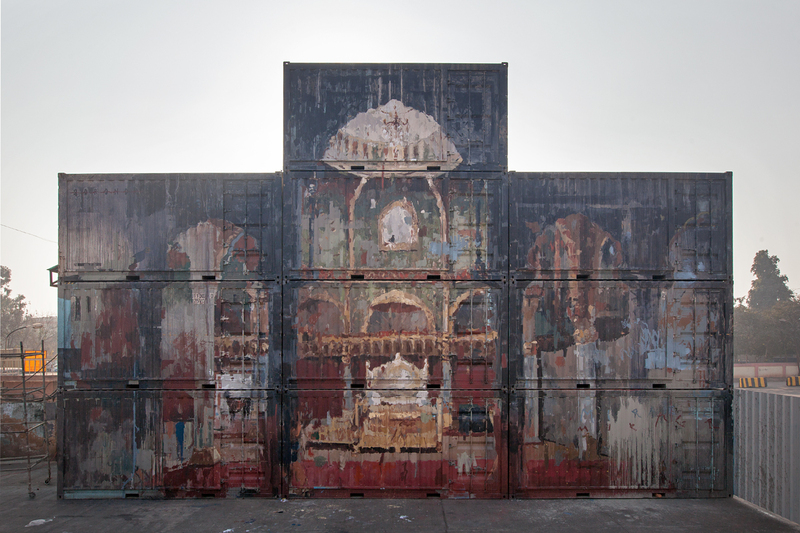 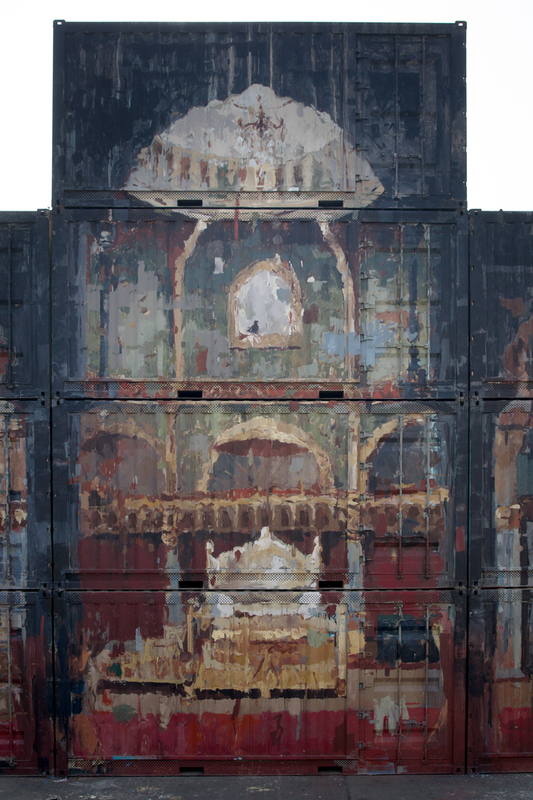 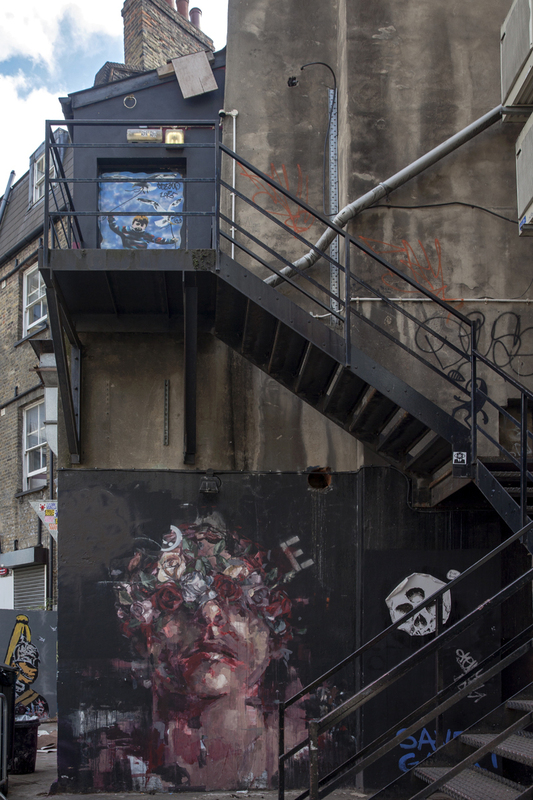 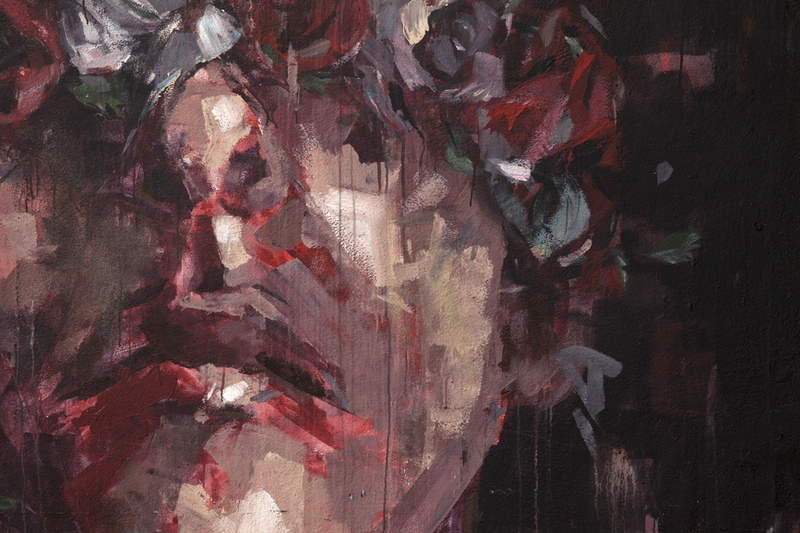 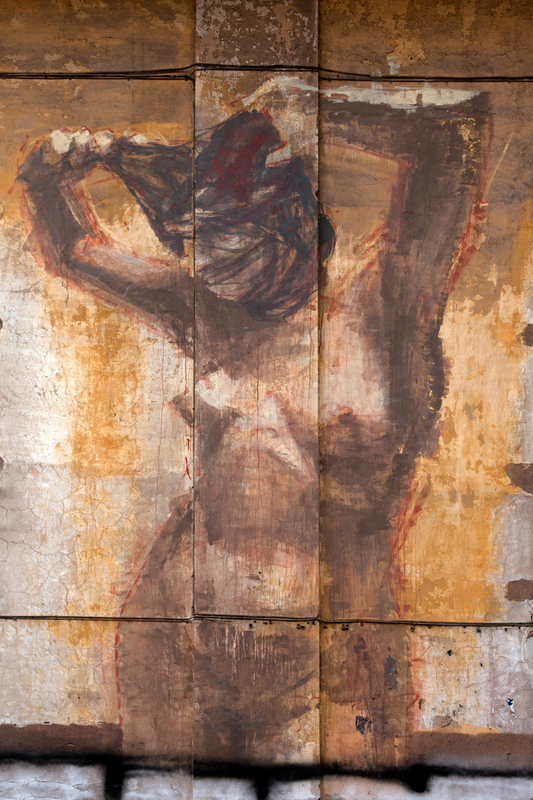 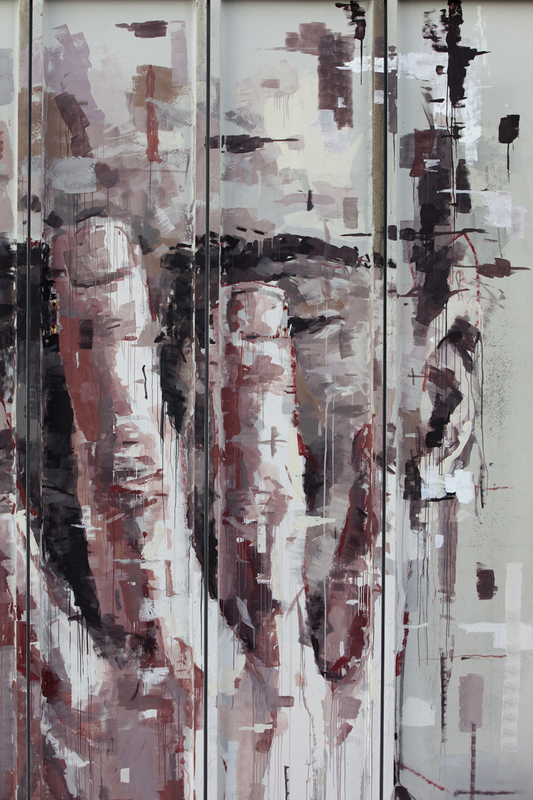 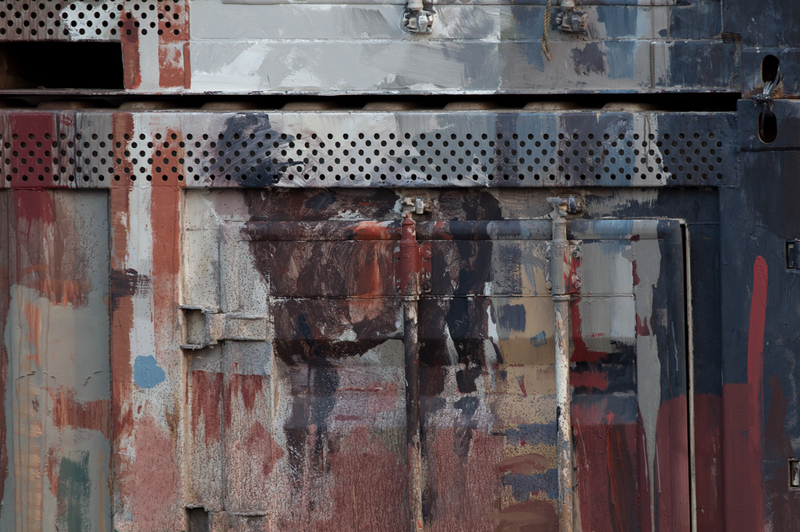 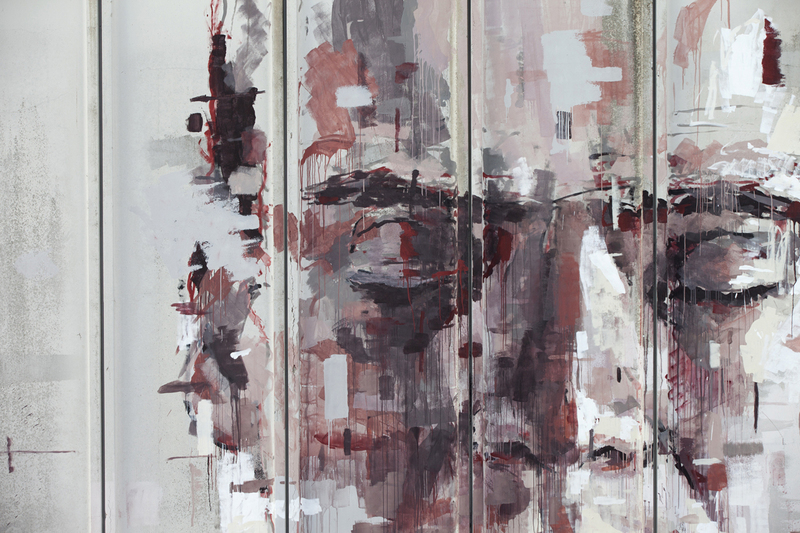 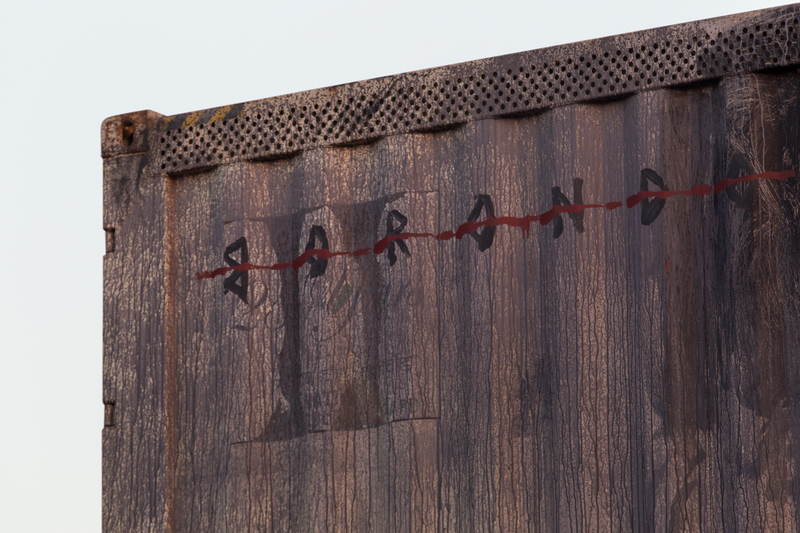 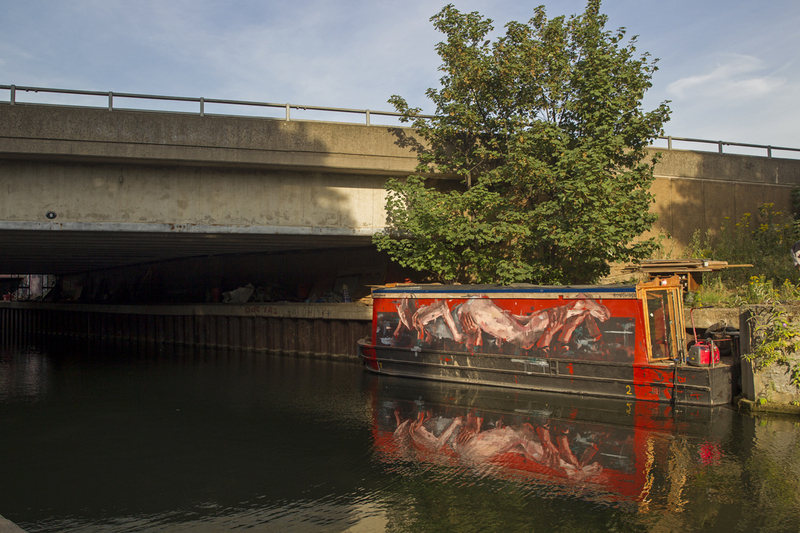 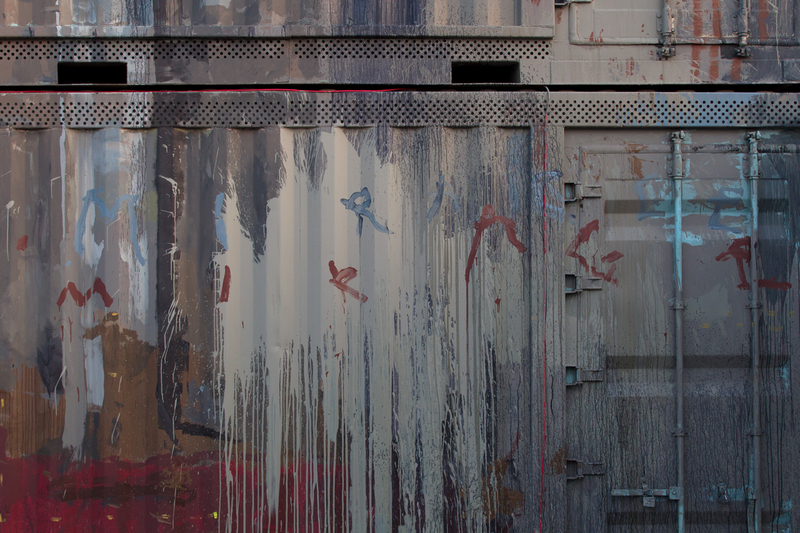 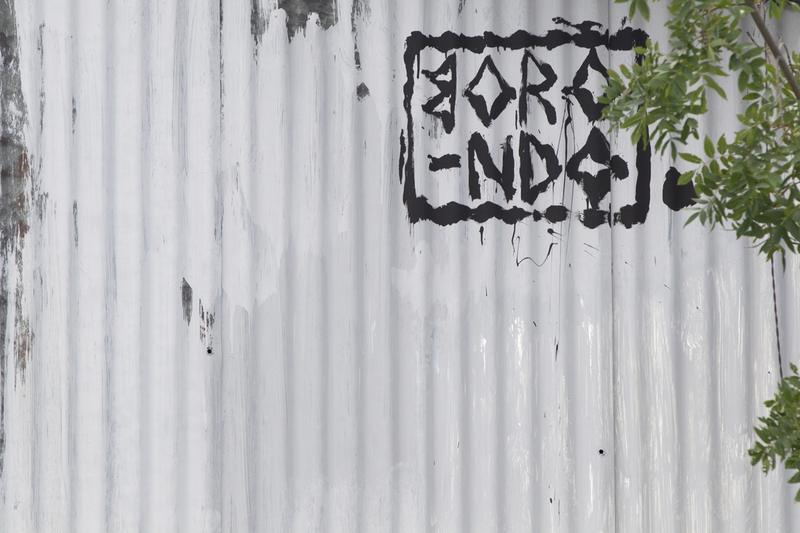 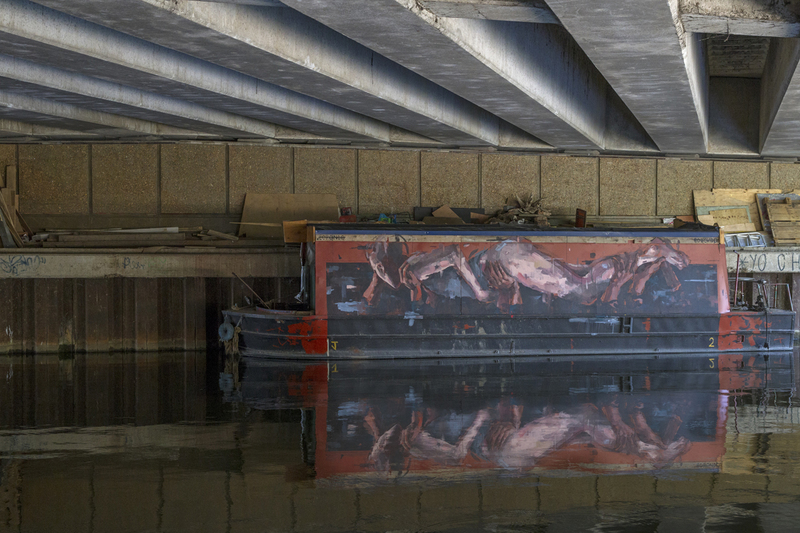 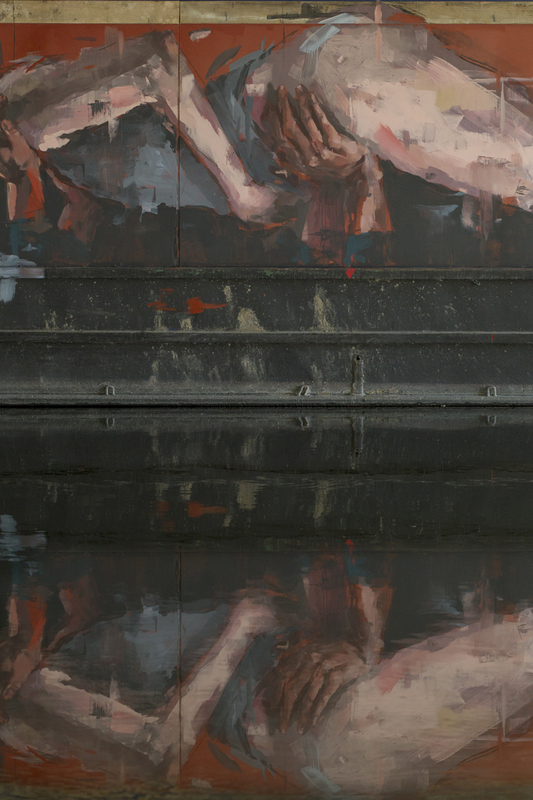 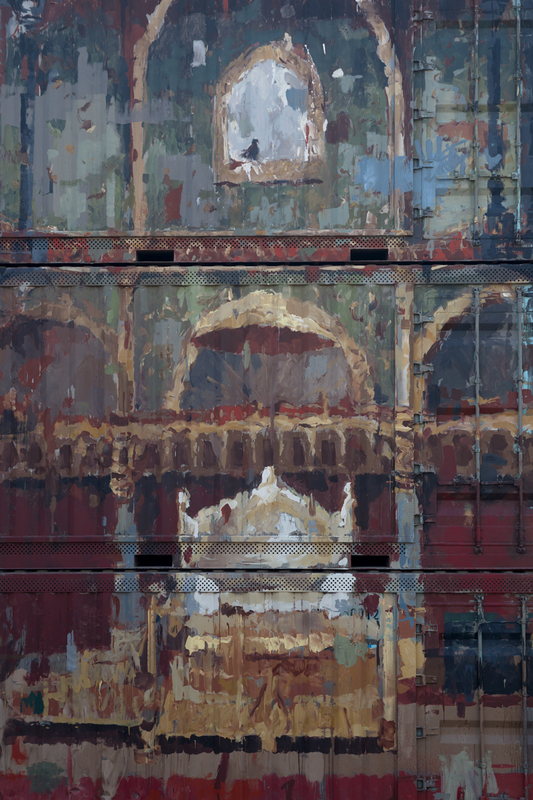 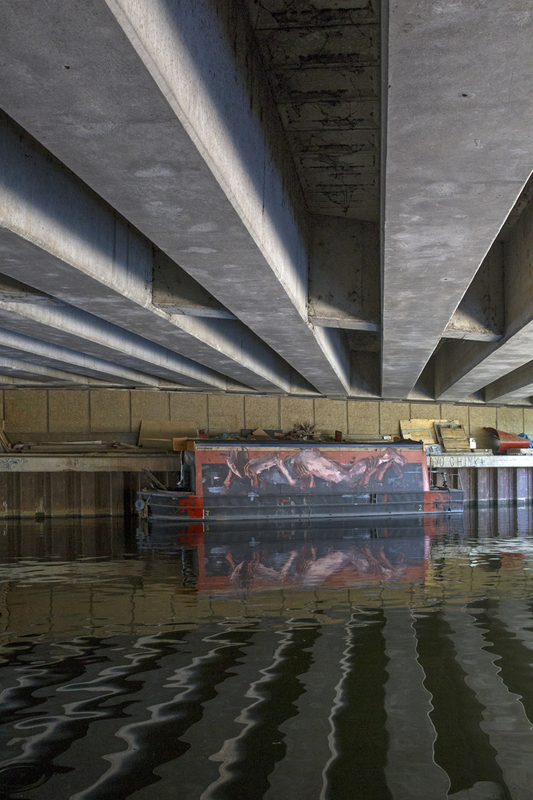 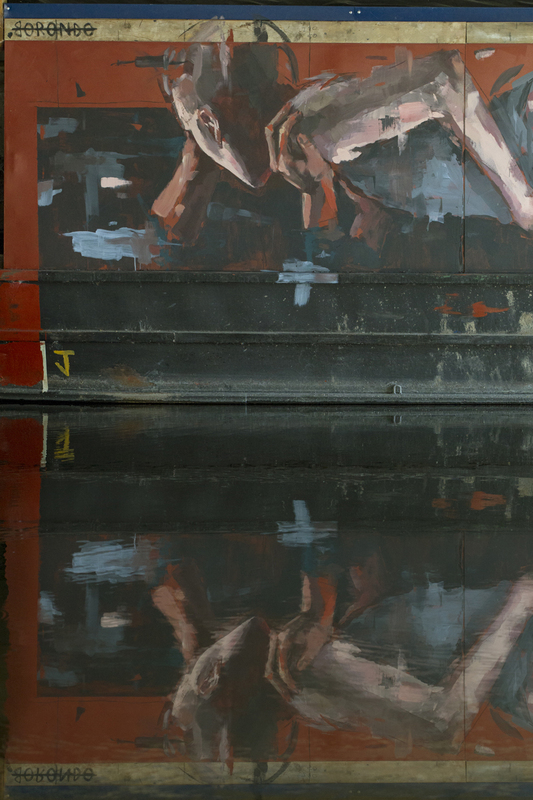 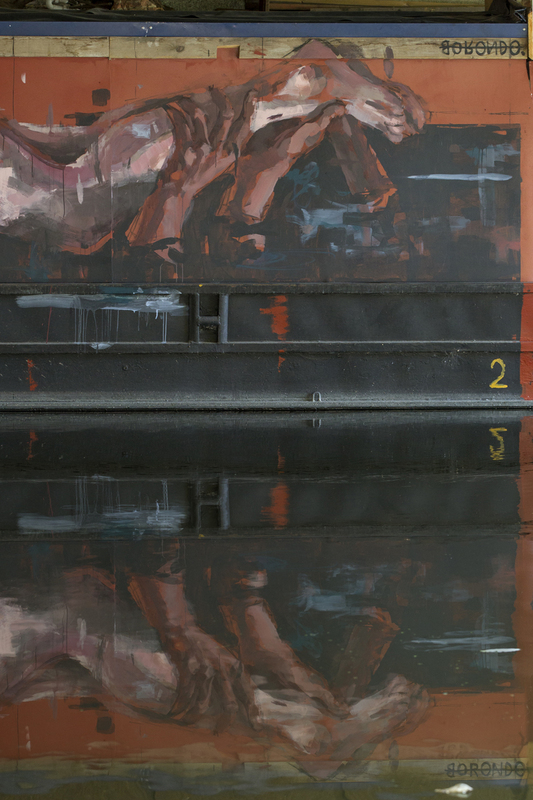 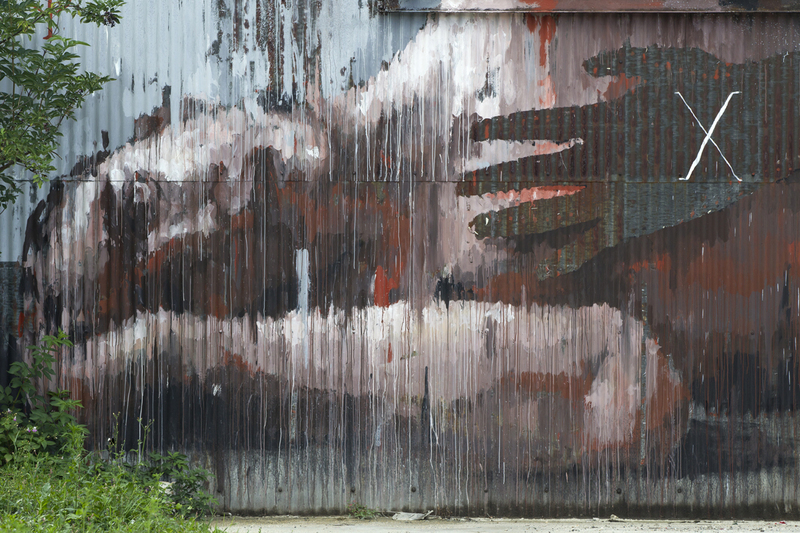 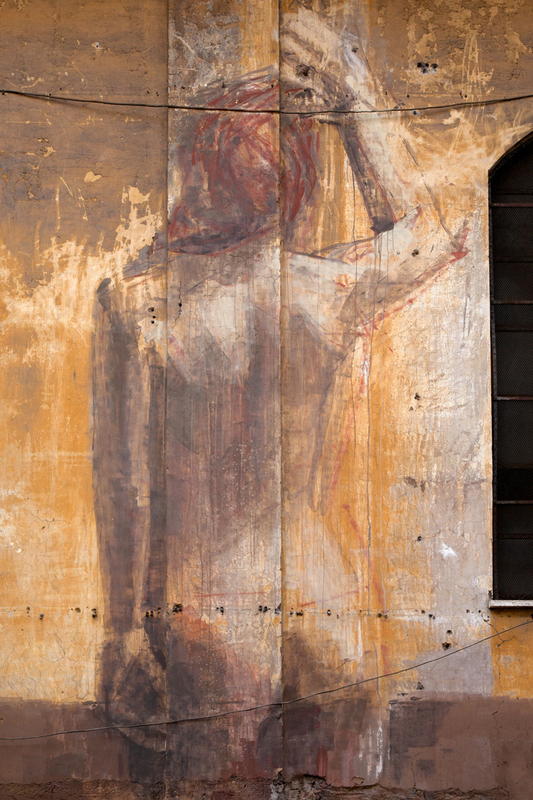 Borondo left a new street piece in London 2014. 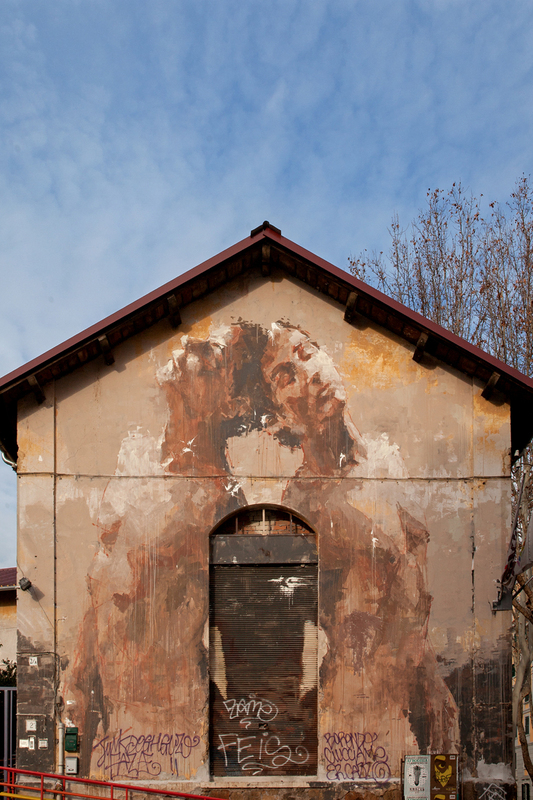 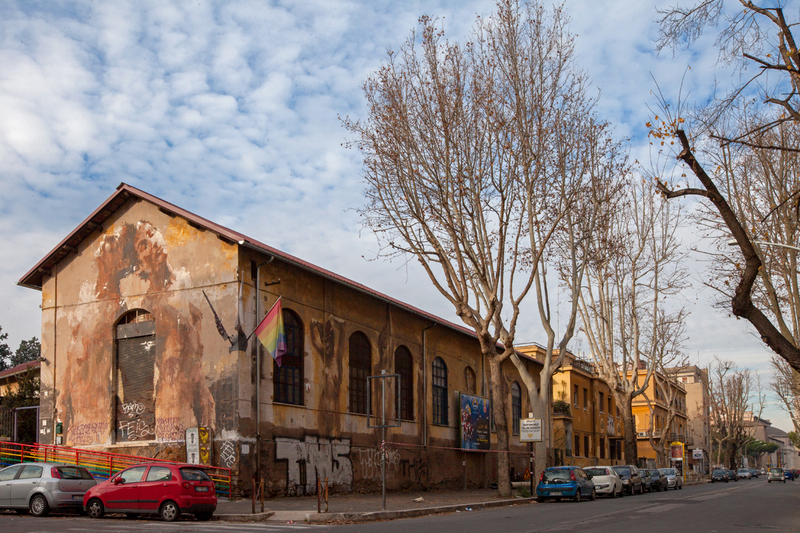 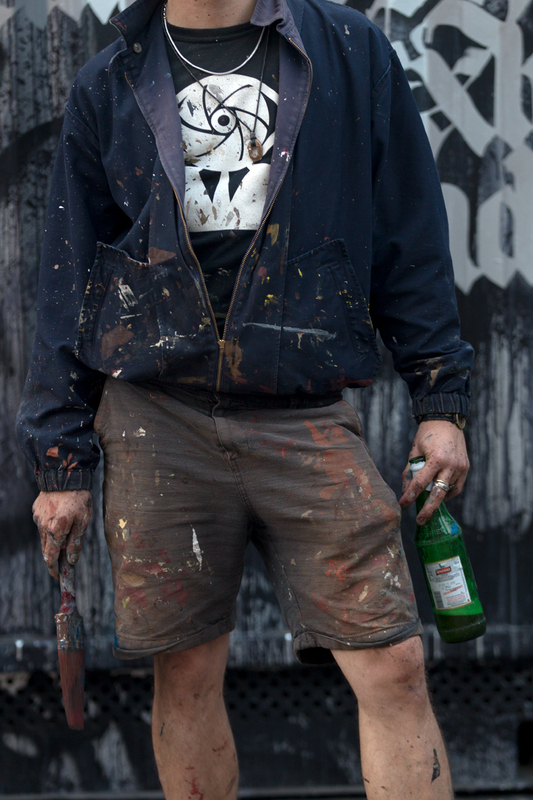 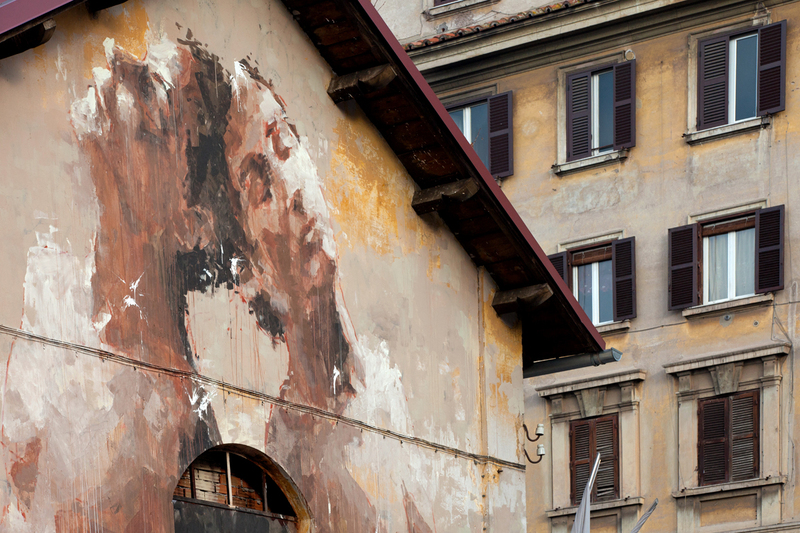 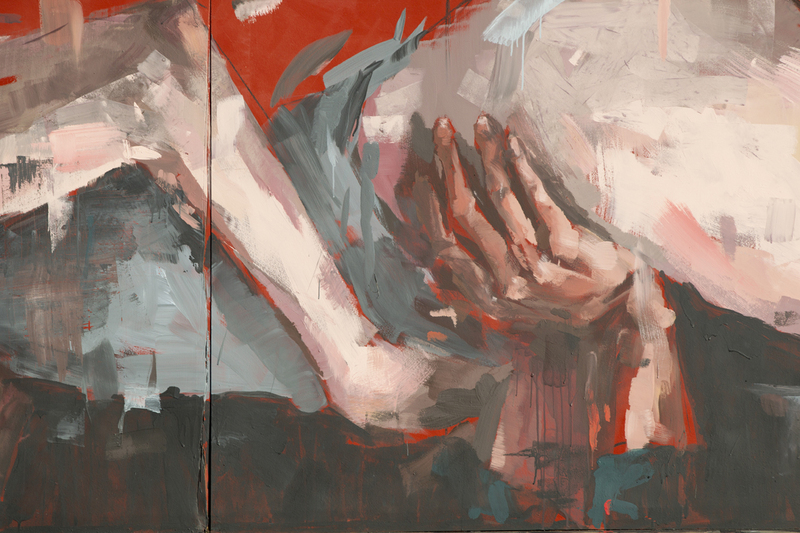 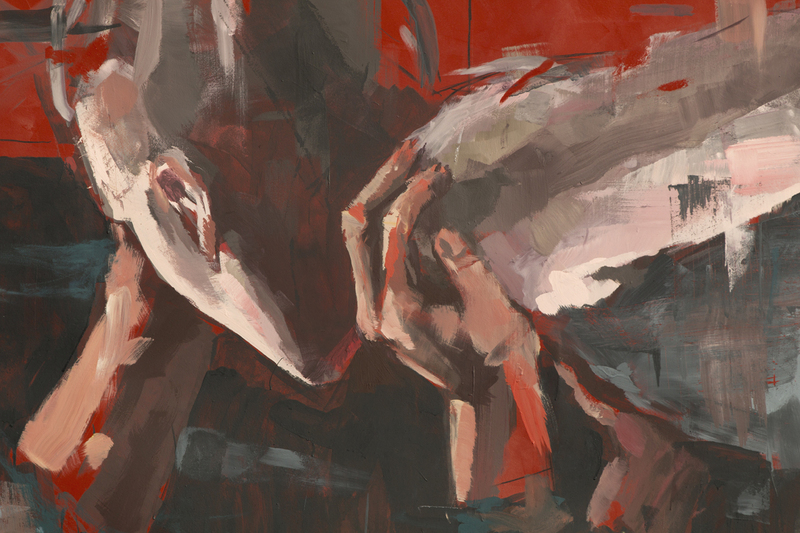 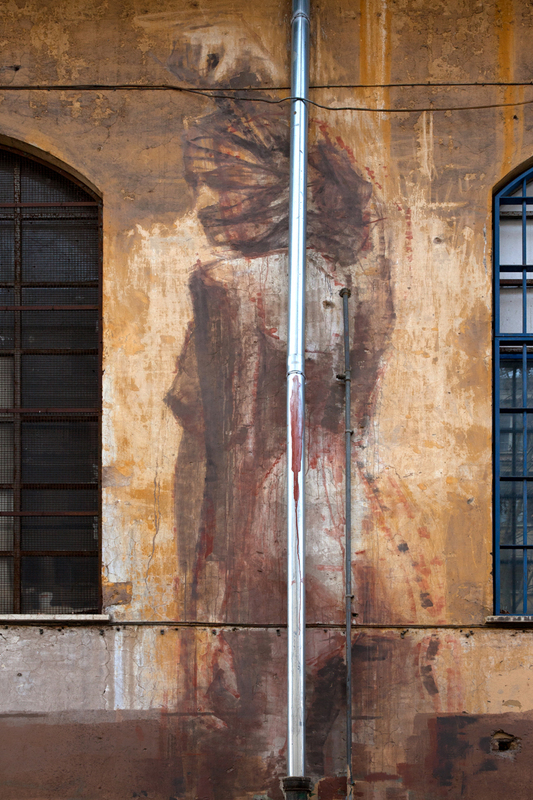 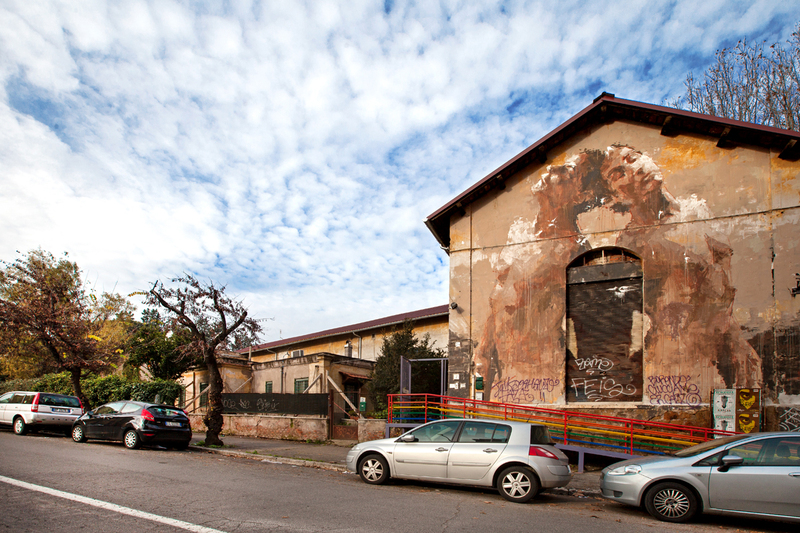 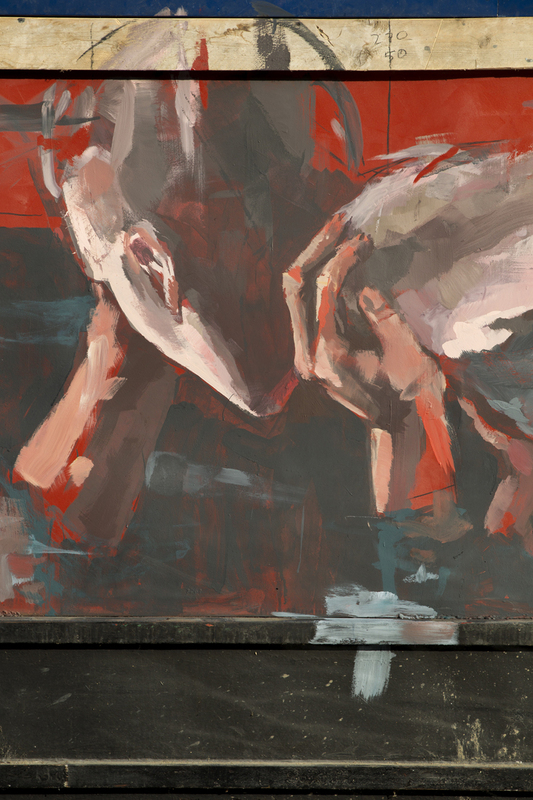 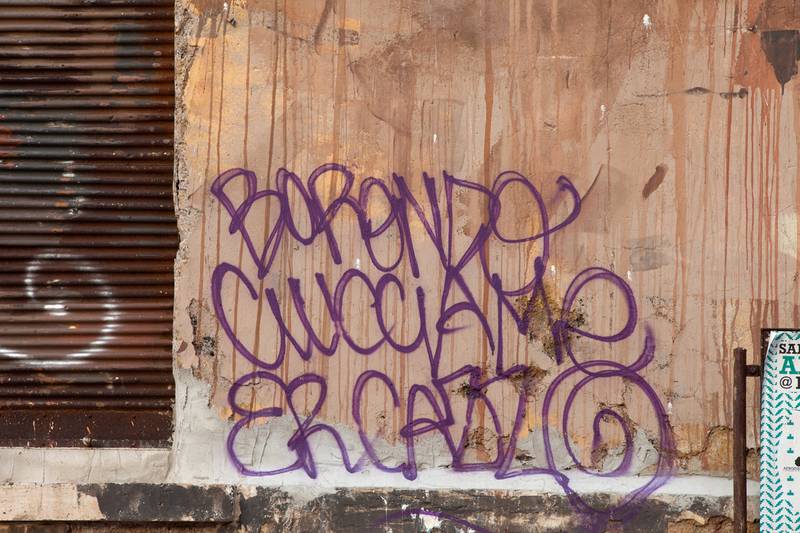 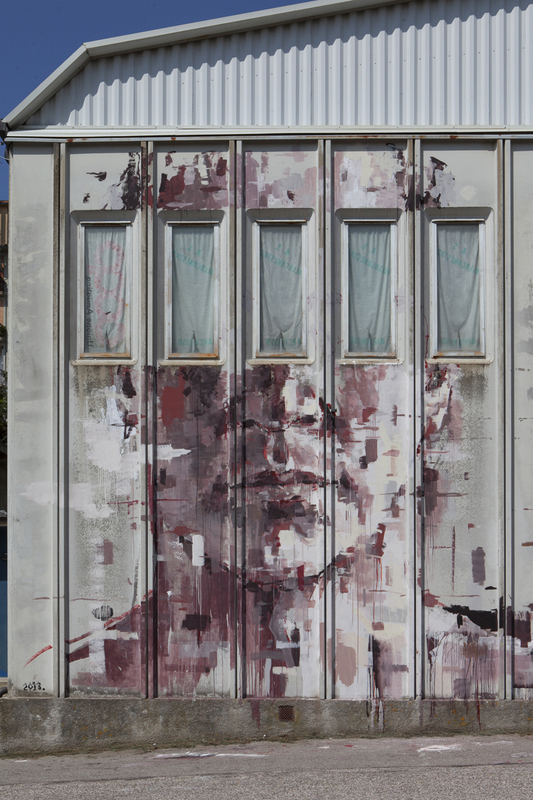 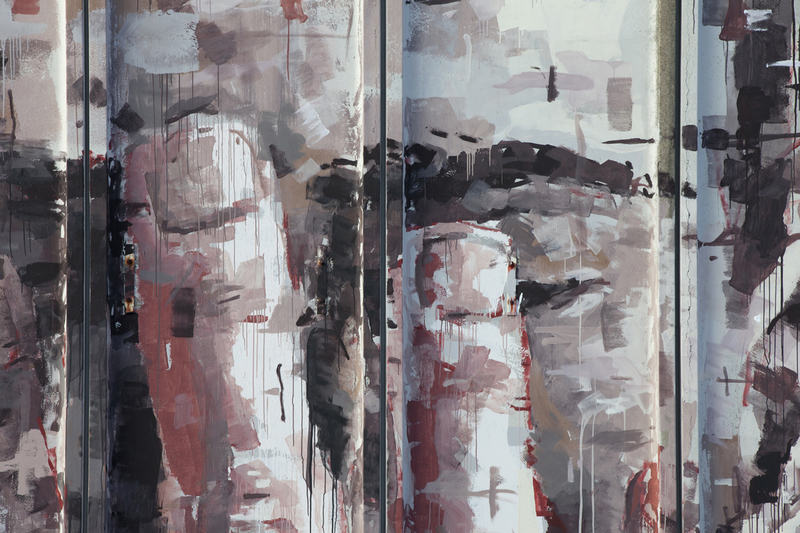 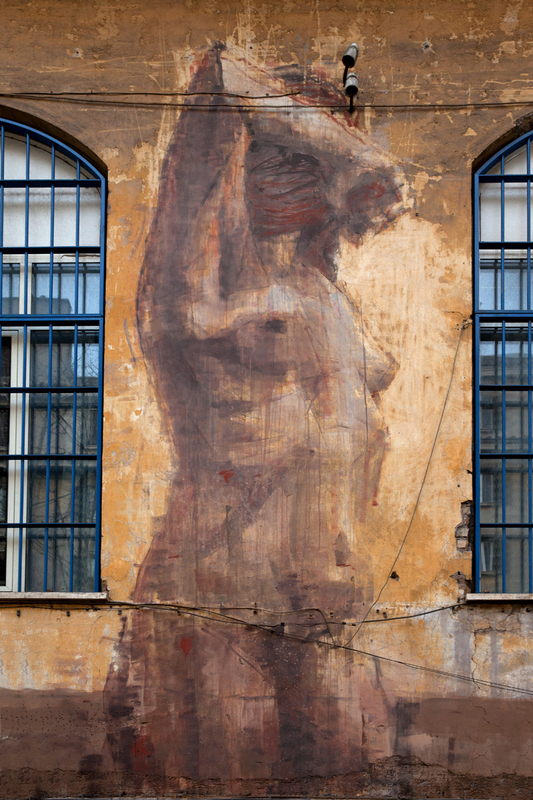 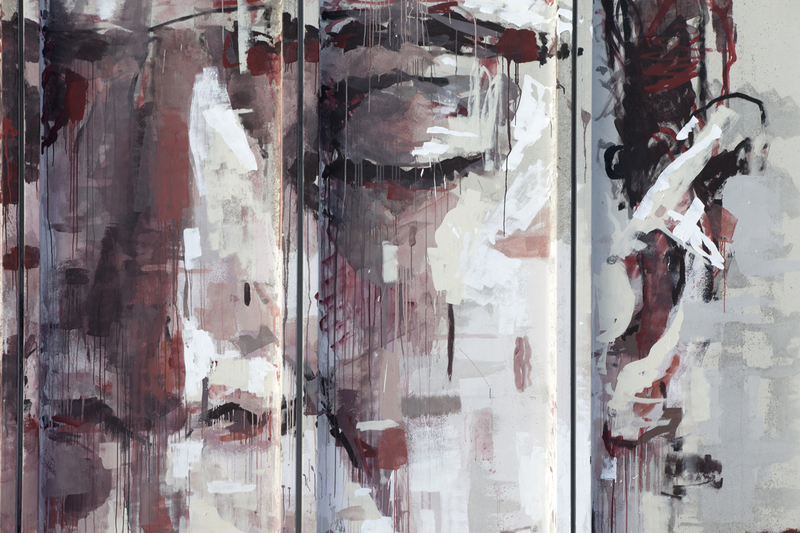 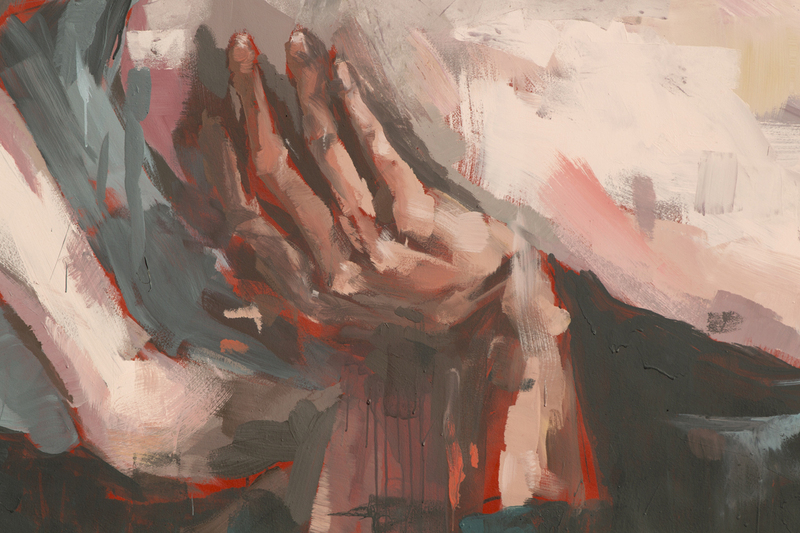 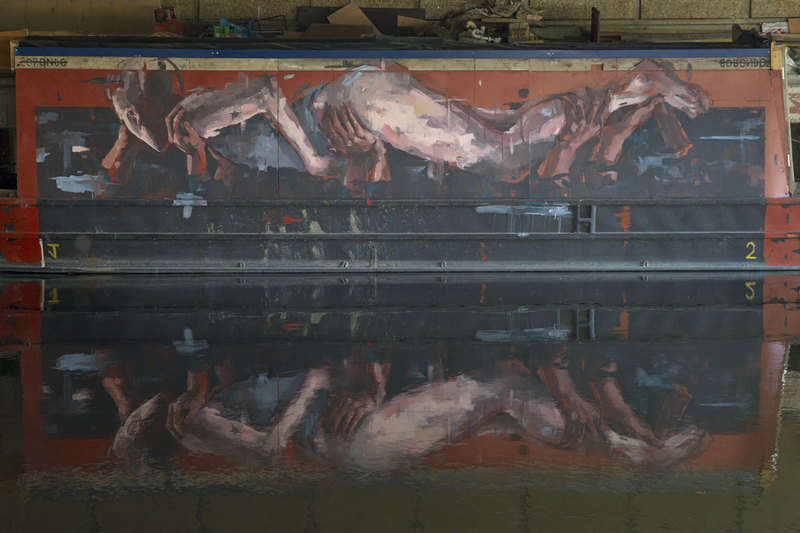 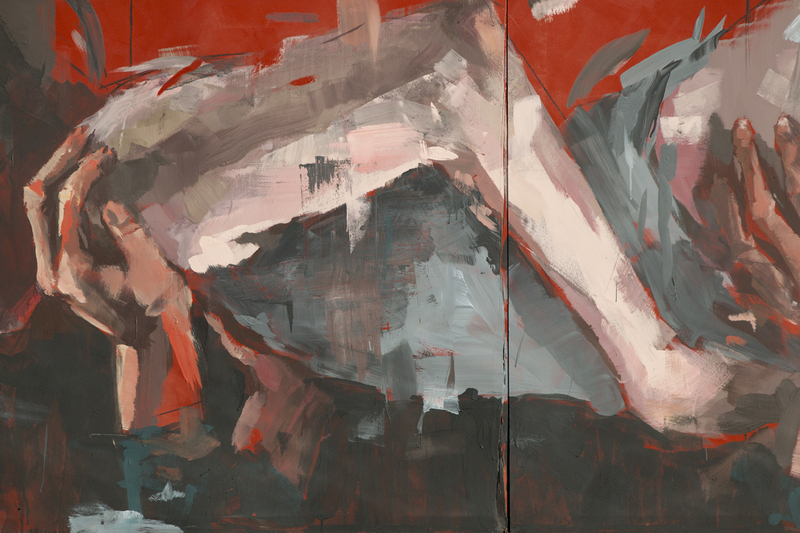 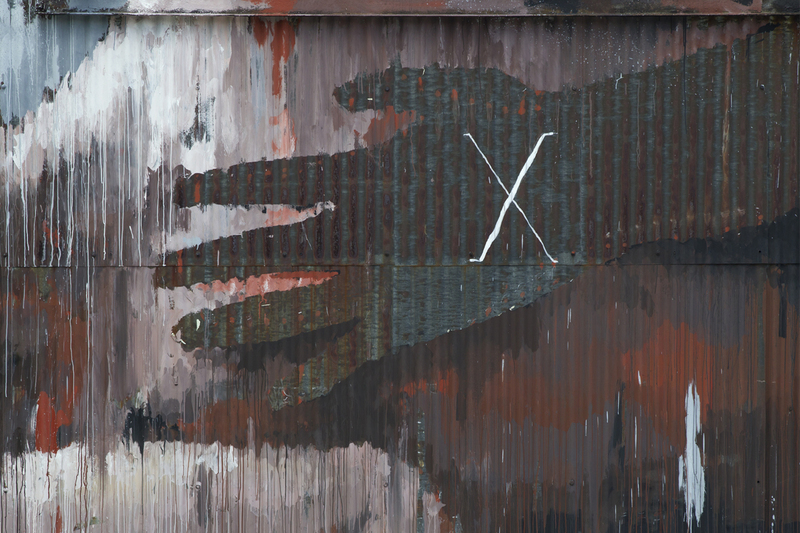 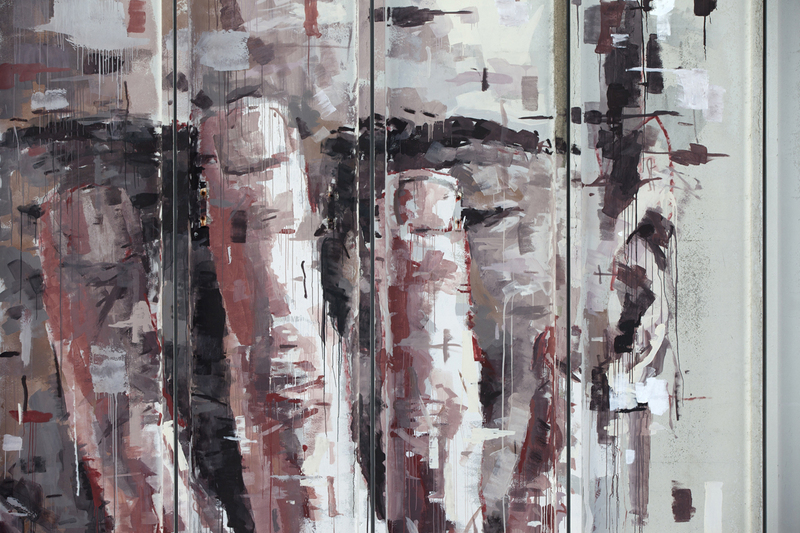 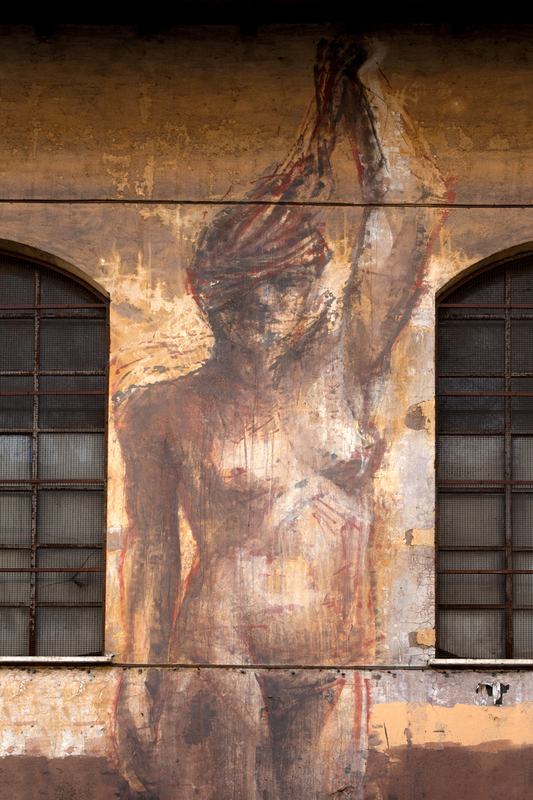 Borondo painted a new wall in Rome for Outdoor Urban art Festival 2012 in Rome. 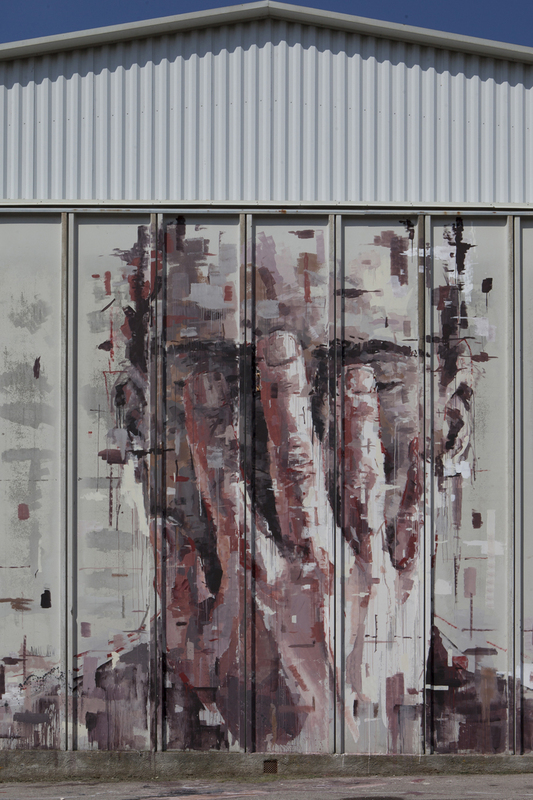 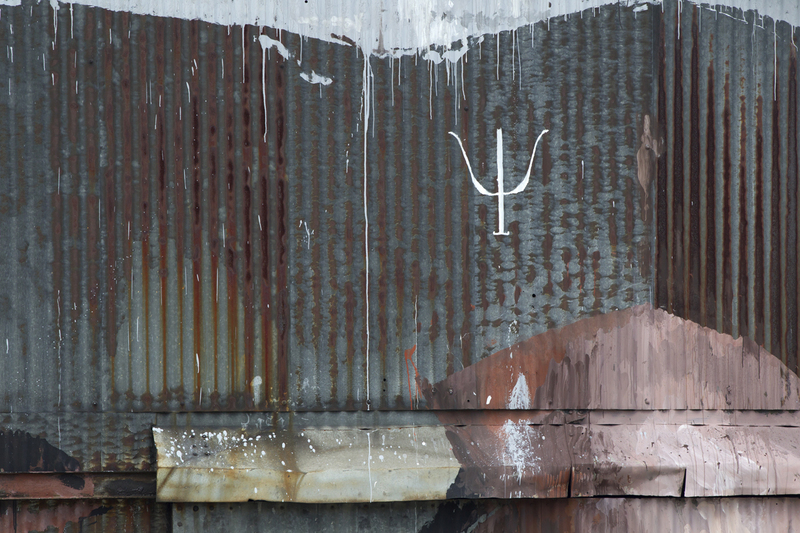 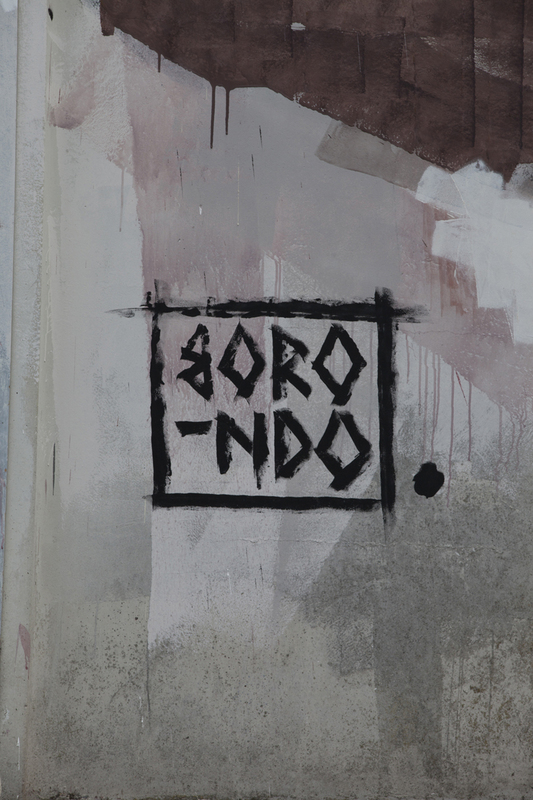 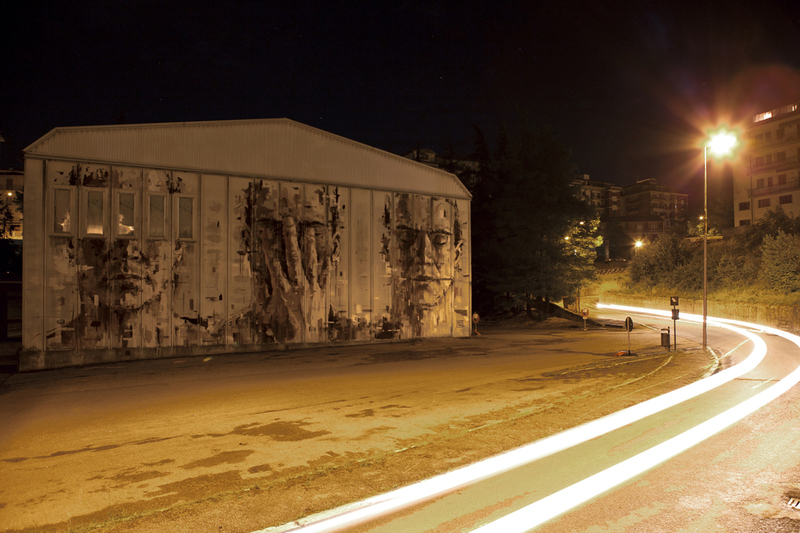 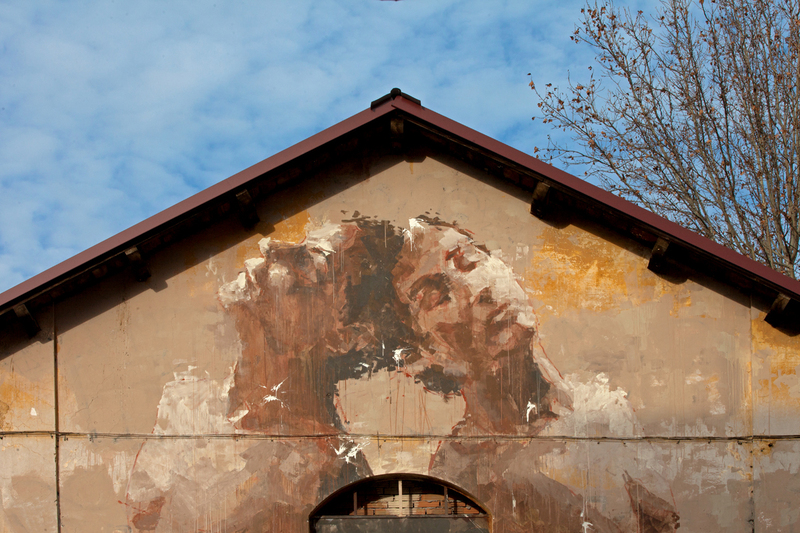 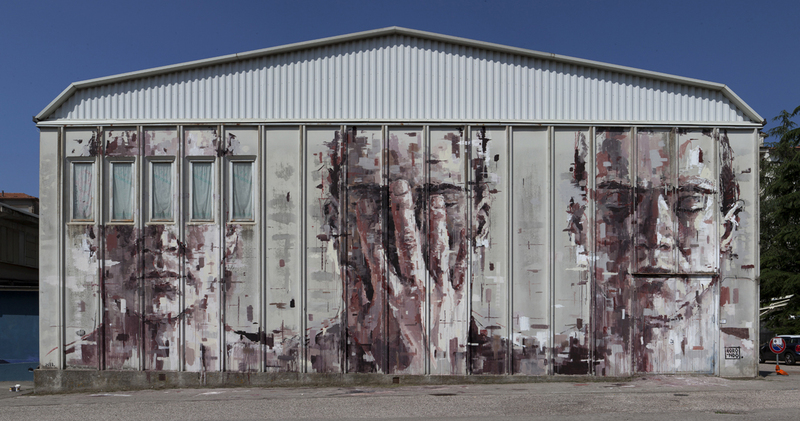 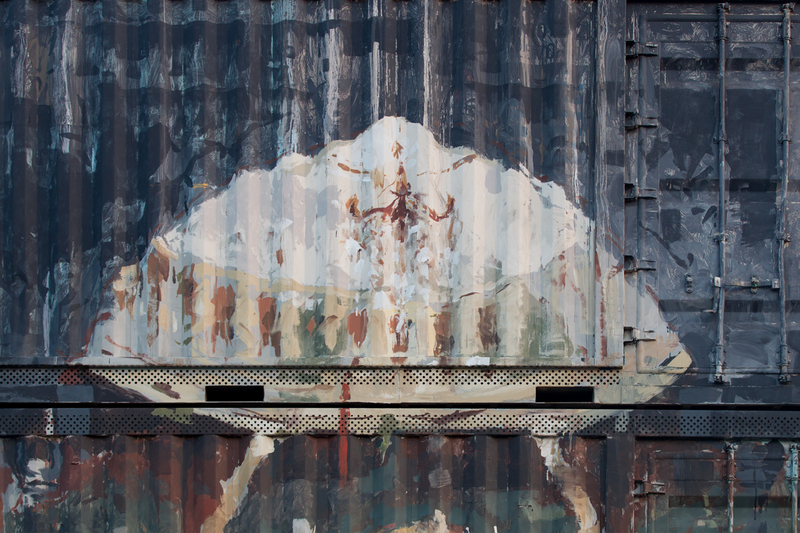 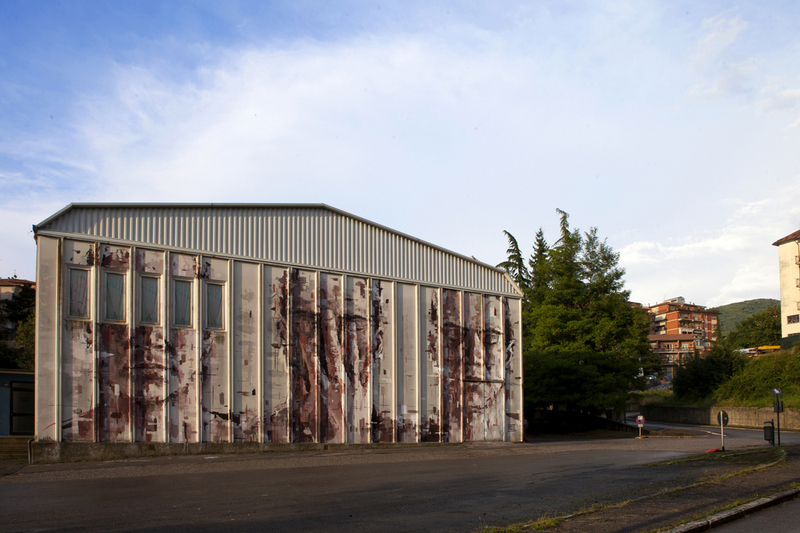 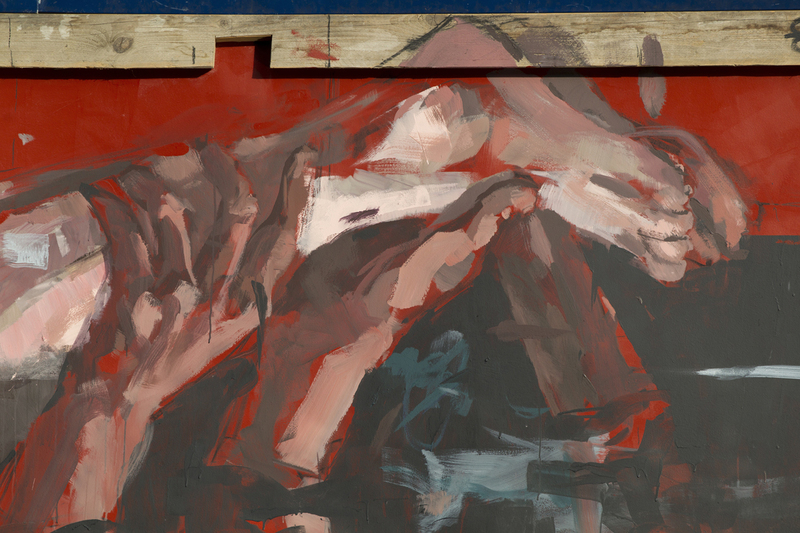 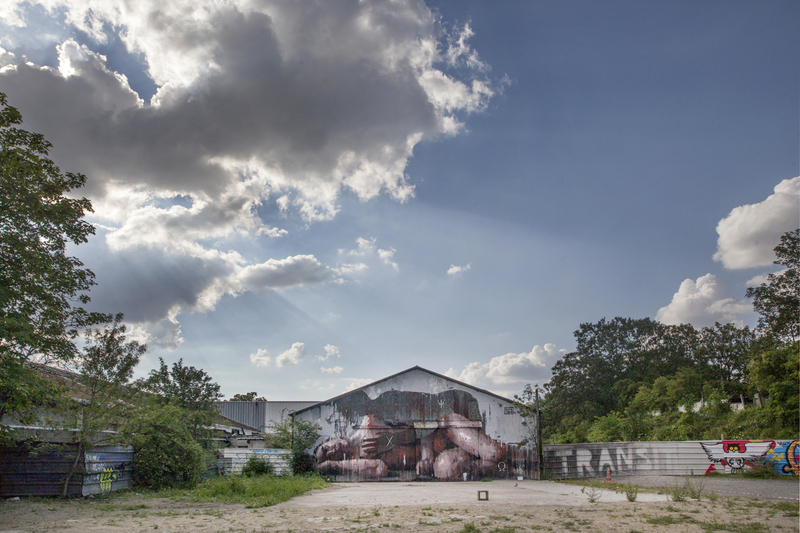 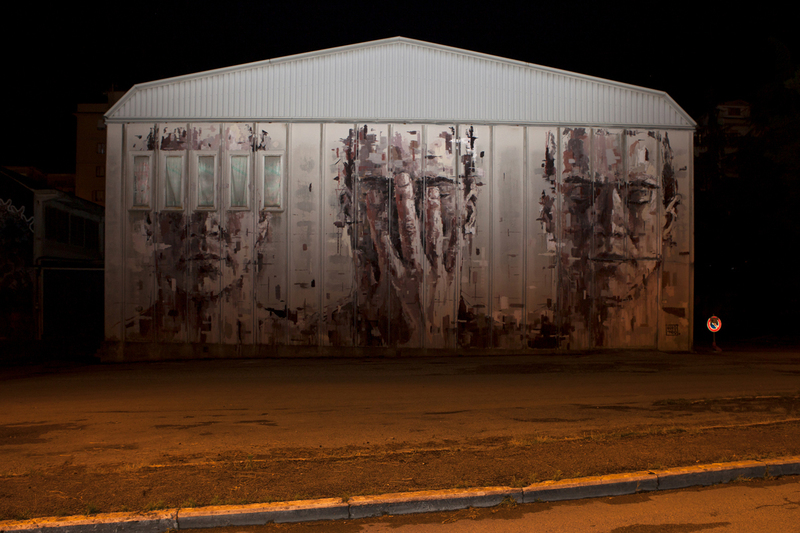 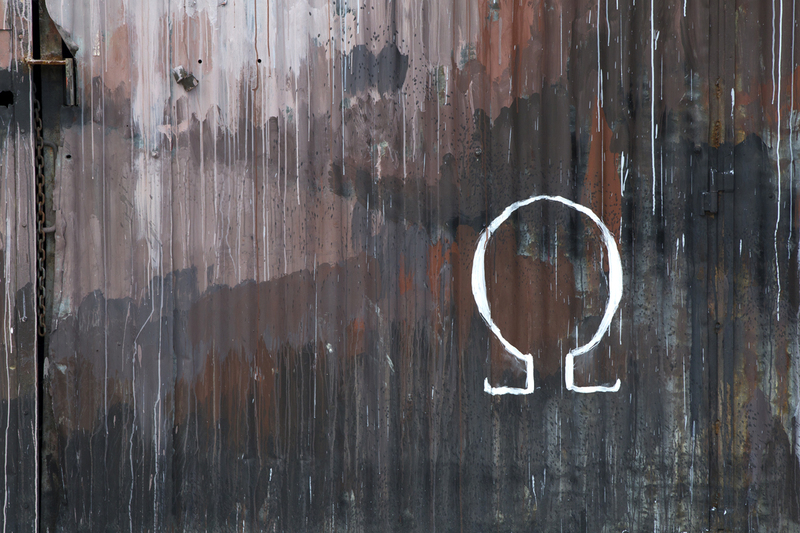 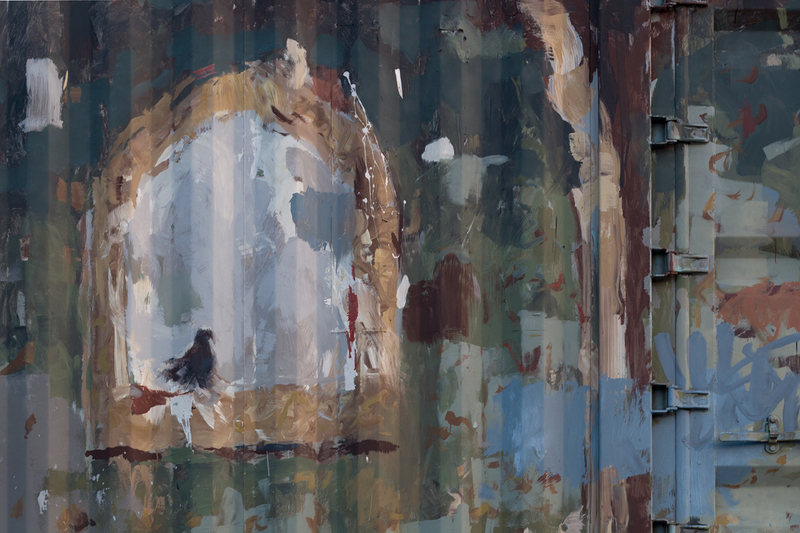 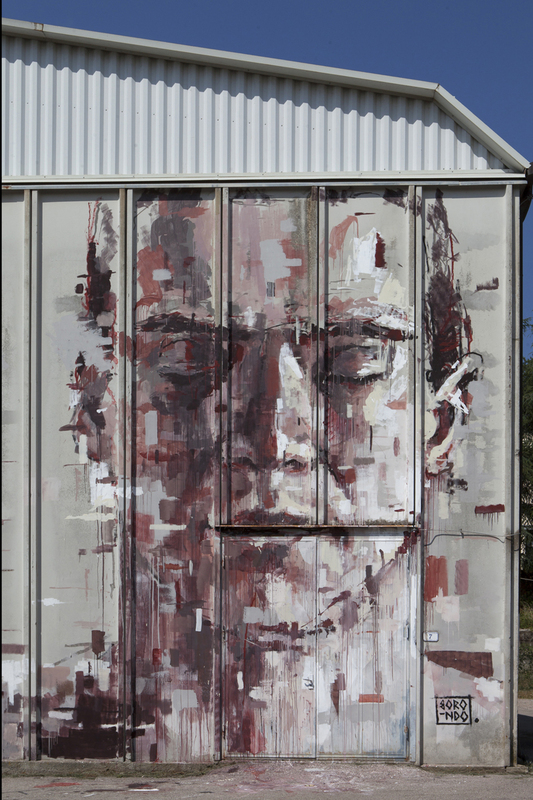 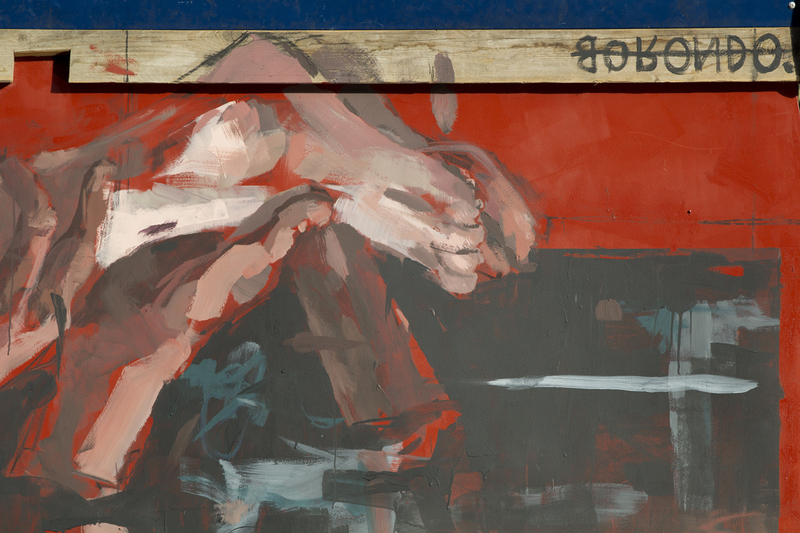 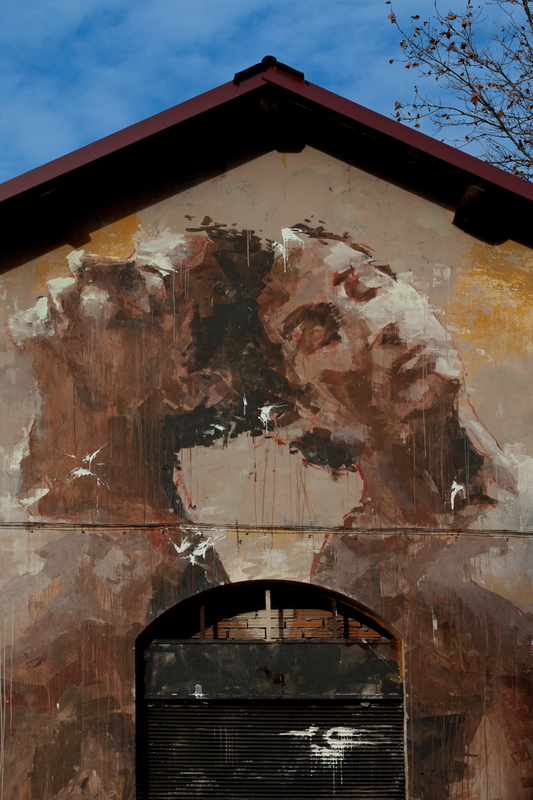 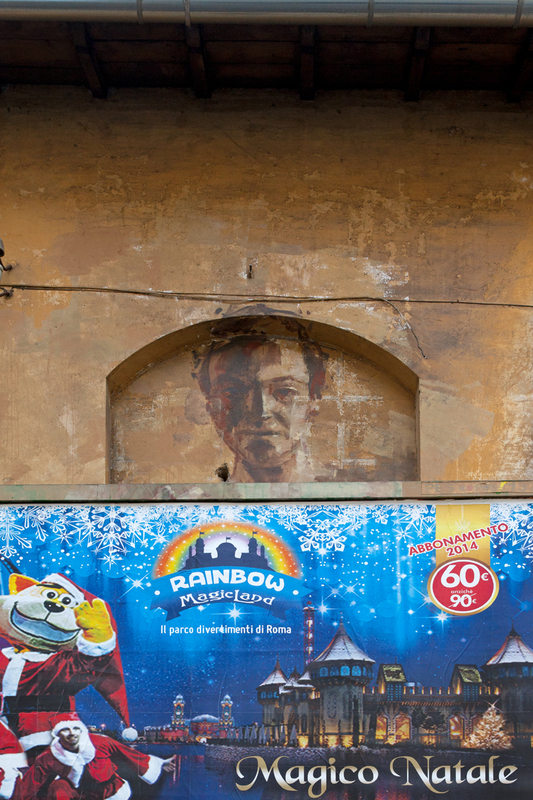 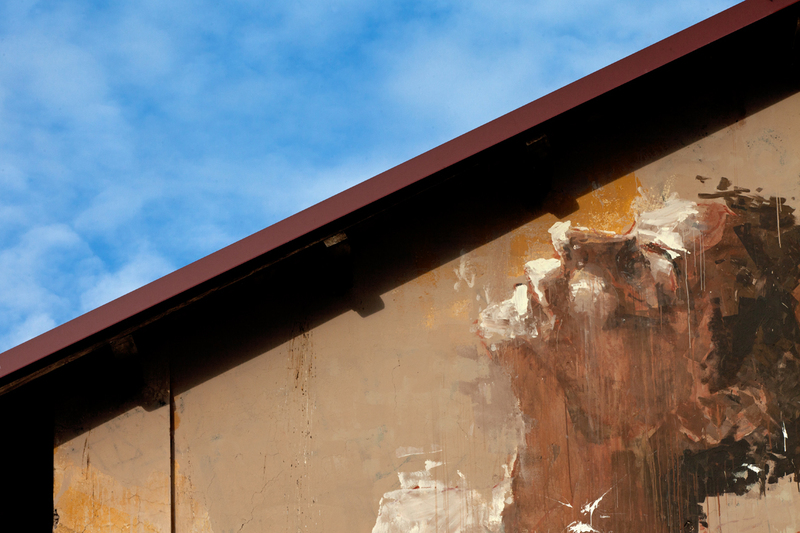 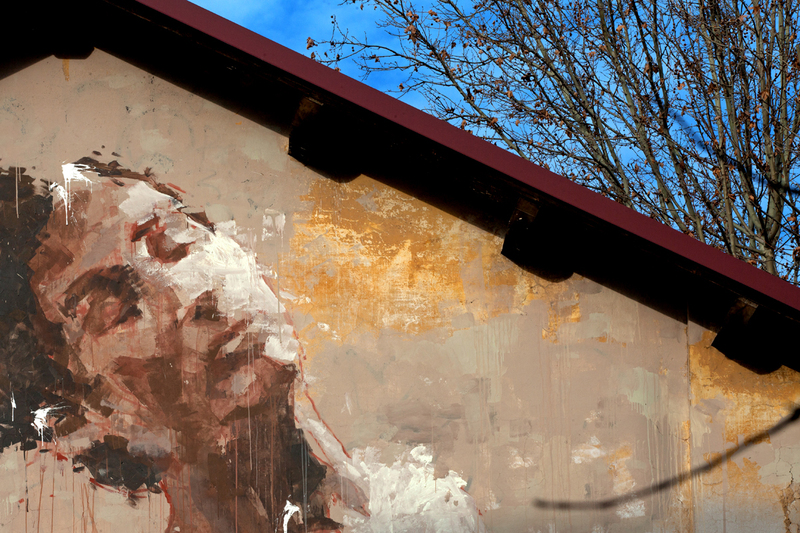 Borondo painted a new wall in Arcidosso (GR) during Alterazioni festival 2013 produced by ARTQ.